Guys, I need help. Every time I venture out into town on my lunch breaks, I just spend money! I keep thinking about leaving my card at home, but then what about emergencies? What a dilemma! But as you can see, the products I purchased are pretty so... let's pass the spending issue. I've recently purchased the No7 foundation in matte, however, the woman matched me up to cool ivory, at the time, I did mention my skin was yellow toned, and you know the artifical light in Boots, it just makes everything look... okay! SO I got it, next day I used it... great coverage... the colour... PINK! It looks ridiculous, my neck is yellow toned and then my face... pink. I can't deal with that! So I thought I would try Maybelline Super Stay 24 to mix with it a little bit. Lately I have become lazy, I am not experimenting with my eyes a lot, and I miss wearing eyeshadow so I thought I would give The NUDES palette from Maybelline a go! In Superdrug, all the Maybelline products are two for £10 so make sure you grab at the offer as the palette on it's own is £9.99. & finally, I purchased a new mascara, from Revlon and I have to say I am so disappointed as the price I paid for it, just leaves me with a spider legs look? Not good. So I picked up this Essence mascara I believe it was no more then £3.00, I read some good reviews on this, and this can't be worse than the Revlon one I previously purchased! Have you tried any of these products? Let me know your thoughts! 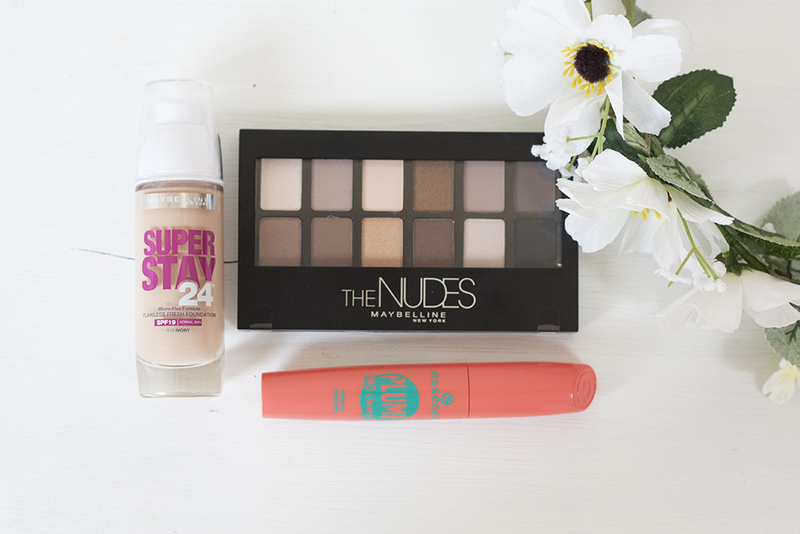 I love the look of the Maybelline palette, I may have to pick it up, especially seeing as there is a 2 for £10 deal! 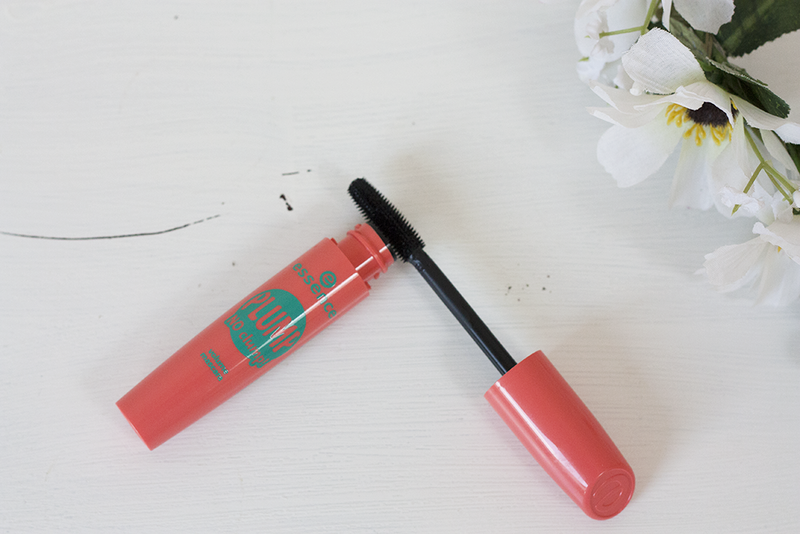 It's a shame about the Revlon mascara, Iv been using the Maybelline Lash Sensational mascara, it's really good! The Maybelline palette looks stunning! 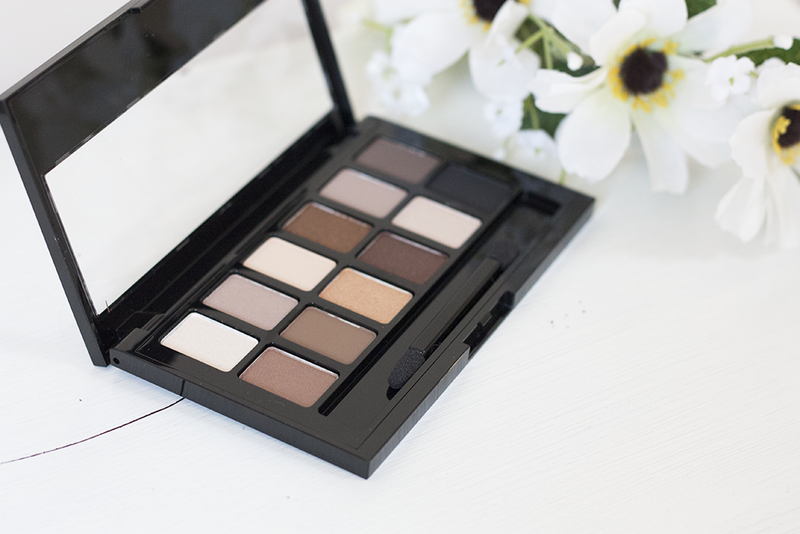 I've been looking for a really pretty natural palette, great post! It is amazing, I've used it every day!